Young voices is part of European Structured Dialogue.where young people and decision makers are given a space to discuss and feed into youth policy at national and European level together. Structured Dialogue is a tool to ensure that the opinion of young people is taken into account in defining youth-related policies of the European Union. To achieve this, the structured dialogue brings together young people, youth organisations, youth representatives and policy-makers across the EU to jointly discuss issues affecting young people and feed into youth policy at national and European level. 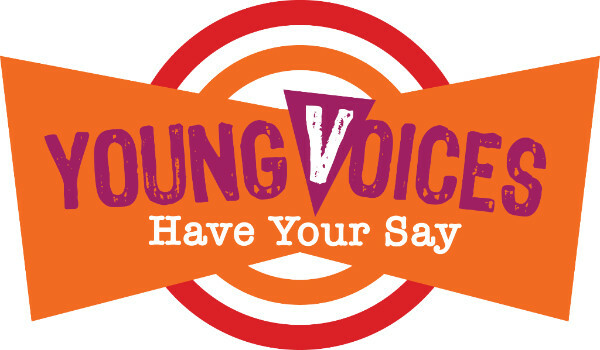 The Irish consultation process on social inclusion and quality youth work was named: ‘Young Voices, Have Your Say’ in order to encourage as many young people as possible in the country to take part and have their voices heard. The aim of Structured Dialogue is to ensure that policy that affects young people meets the needs and expectations of young people across Europe. The Structured Dialogue process is also a space to examine the priorities and implementation of a co-ordinated youth policy across Europe.